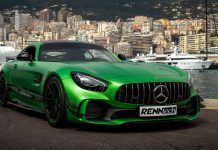 The Mercedes-AMG GT is the second sports car developed entirely in-house by Mercedes-AMG (the SLS AMG being the first). 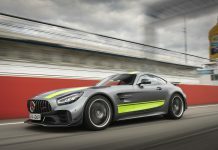 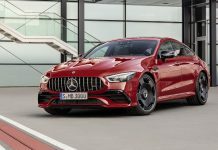 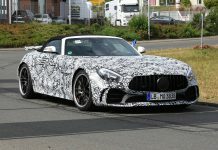 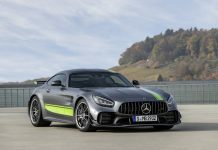 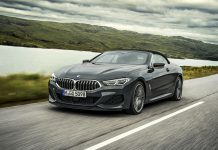 It has a front mid-engine layout and features the newly developed AMG 4.0-litre V8 biturbo unit with 462 hp in the Mercedes-AMG GT and 510hp in the Mercedes-AMG GT S model. 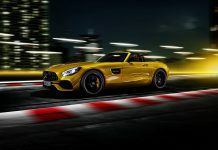 Zero to 100 km/h is possible in 3.8 seconds with a top speed of 310 km/h. 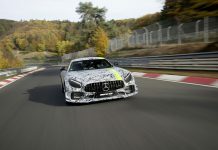 The V8 is particularly ground breaking for its use of dry sump lubrication and its integrally mounted turbochargers. 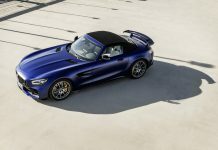 The transmission is a seven-speed dual clutch unit fettled by AMG engineers. 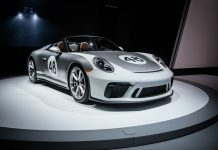 Weight is just 1,540 kilograms and weight distribution is spread 47:53 percent, front to rear. 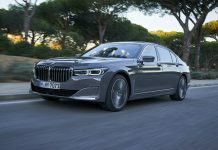 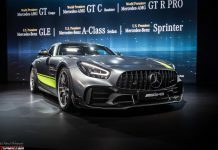 The power-to-weight ratio of 3.3 kilograms per hp sounds pretty impressive for a car of this class. 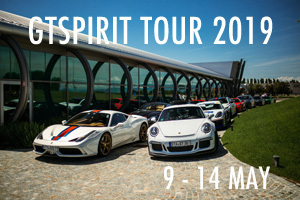 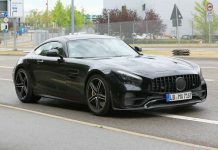 On this channel you will find the latest Mercedes-AMG GT news, photo galleries, videos and of course reviews and special reports by the GTspirit Team!